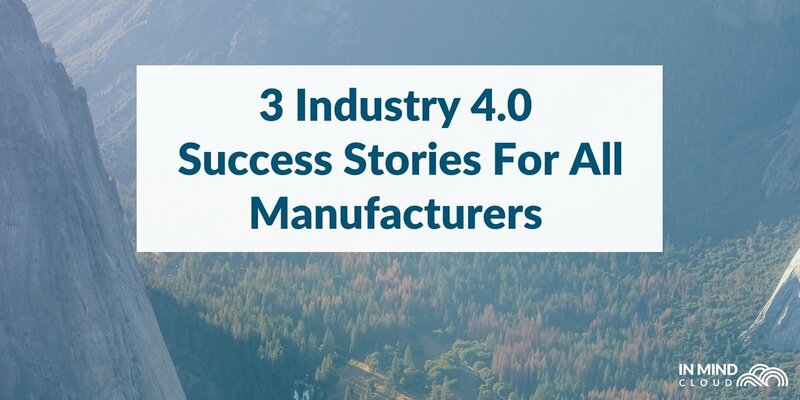 We’re not in the business of looking back; as a software company focusing on Configure-Price-Quote solutions, our business thrives on looking forward, especially in the realm of Industry 4.0. We’re always working on the next release or a new way to serve our customers better. At the same time, with IoT, AR, and more innovations popping up each day, we can’t help but take notice. As we move into 2018, let’s look back at 3 pieces of news in December that caught our attention. Would you get into an elevator without cables? 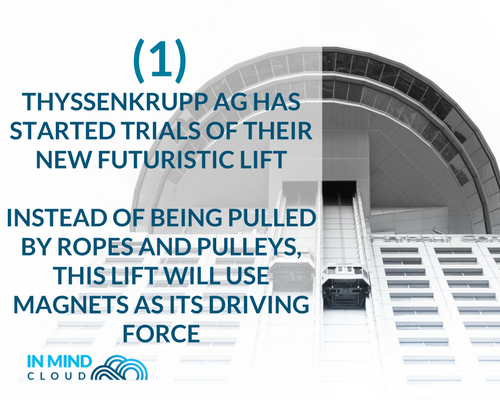 Thyssenkrupp AG, one of the world’s largest elevator companies, hopes so, as it has started trials of their new futuristic lift. Instead of being pulled by ropes and pulleys, this lift will use magnets as its driving force. Thyssenkrupp’s Multi elevator is technologically significant, as it is the first in its field, with no current competitors. The elevator is said to allow more flexibility in building architecture, as ‘more than one of the elevator cabins can use the same shaft, zipping up and down and even moving horizontally to get out of the way of another cabin in its path’, per Industry Week. 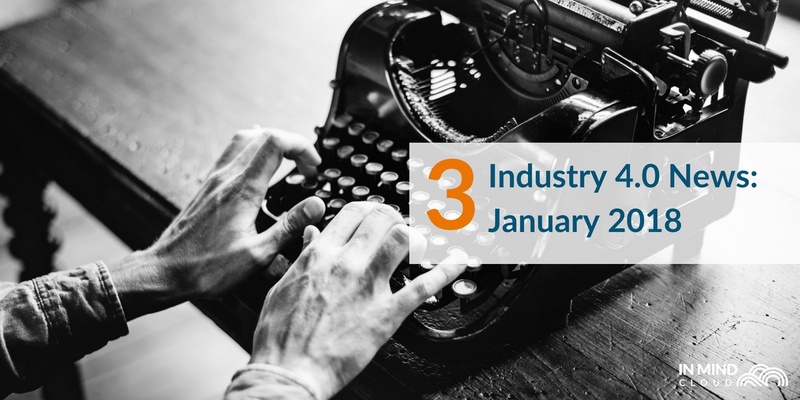 Even though the actual product will not be market-ready till 2020, with its first deployment in a building in Berlin, the ingenuity in creating a brand new product category will no doubt push the industry further. One of the problems with Robots is the need to program every task so that the machine will know what to do in every scenario. 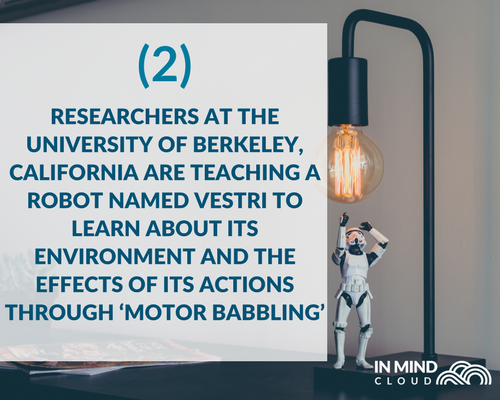 Researchers at the University of Berkeley, California, seem to be taking a different route, by teaching a robot named Vestri to learn about its environment and the effects of its actions through ‘motor babbling’, a technique that babies use to learn about objects. This is due to a ‘deep learning technology based on convolutional recurrent video prediction, or dynamic neural advection (DNA)’, as per The Manufacturer. Vestri can currently do simple tasks, like move objects around an obstacle to a specified point, even though it has never encountered the object before. This visual foresight would allow the robot to learn by itself, which would make it suitable in the future for predictive tasks like those needed in self-driving cars. 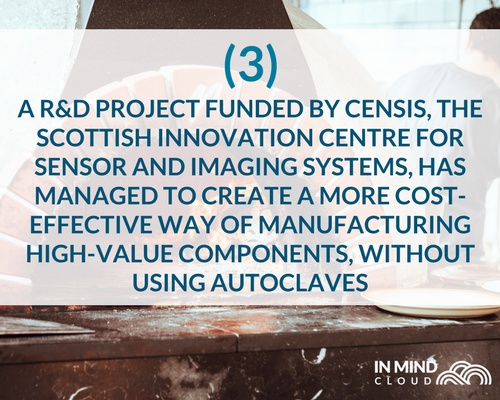 A R&D project funded by CENSIS, the Scottish Innovation Centre for Sensor and Imaging Systems, has managed to create a more cost-effective way of manufacturing high-value components. The current industry standard is to use an autoclave, which will ‘cure’ the high-strength components. Spirit AeroSystems, working with the University of Strathclyde, has found a better method: with a ‘multi-zone heated tool with advanced control of the curing for individual parts, allowing for geometry-driven cure cycles and better decision making’, as per The Manufacturer. 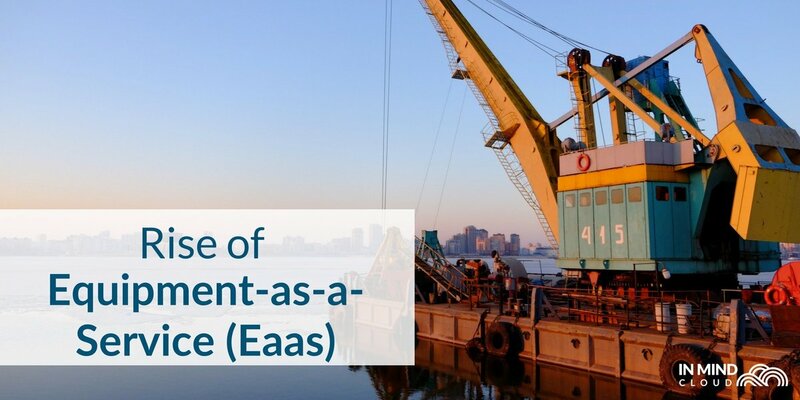 This can lead to cost savings of more than £3m in upfront capital expenditure, in addition to the flexibility that it will afford manufacturers. 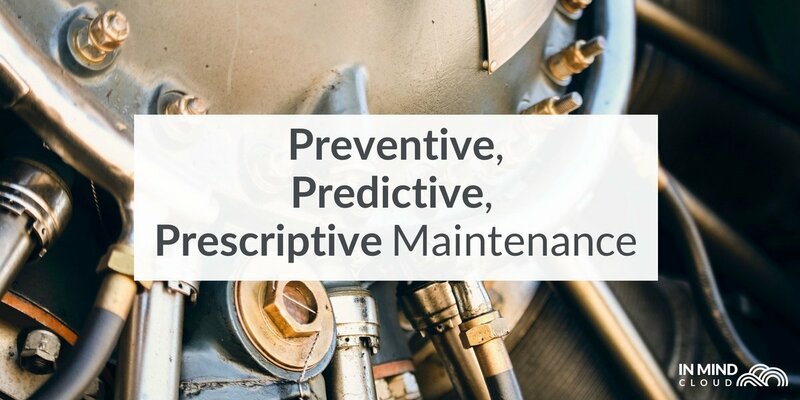 Users can monitor and match cure cycles with this new tool, reducing cycle times and decreasing the amount of energy consumption that came with a standard temperature and time needed. 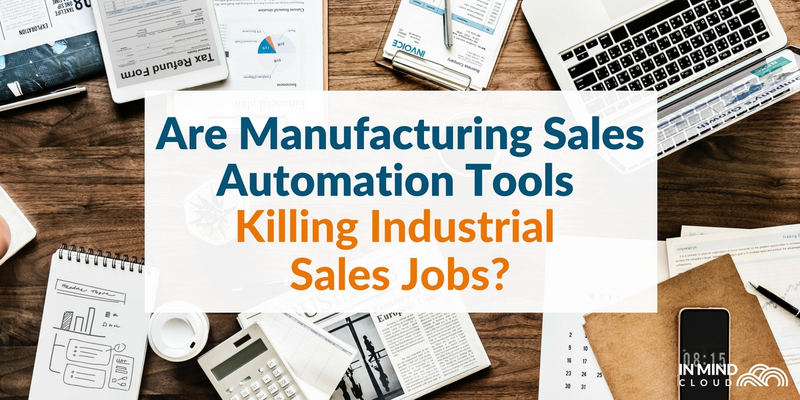 Want to learn about another type of automation tool that can help your manufacturing business? Watch our CPQ explainer video!